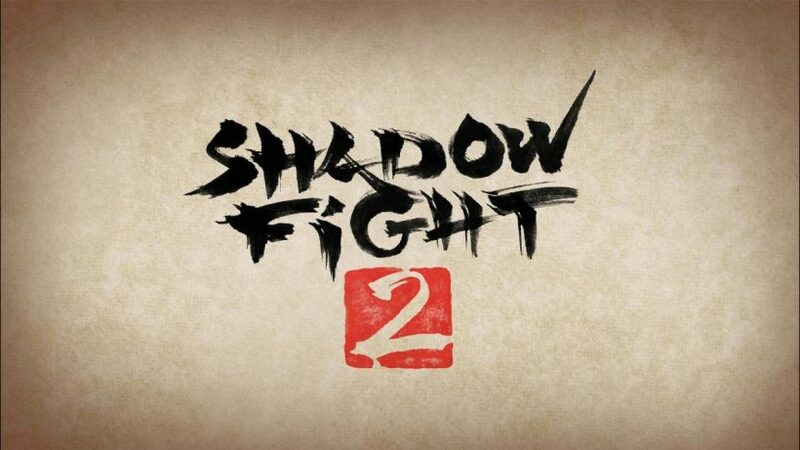 Shadow Fight 2 originally released on mobile devices back in 2014, only now being ported to the Nintendo Switch and other modern consoles. Mixing fighting game mechanics with the gameplay of an action RPG, the game’s campaign involves fighting your way across various lands in order to seal away the demons the playable protagonist – known only as the “Shadow” – released when searching for a worthy opponent to fight. Additionally, the game also offers local PvP, with a wealth of characters and stages available for use. The opening cinematic and tutorials introduce you to the basic combat mechanics, and raise awareness of the gear and weapon systems that become integral to the combat as you complete the campaign and other “side-quest” battles (such as tournaments and duels). In order to progress, you must constantly acquire and upgrade your weaponry and armour, or else the damage inflicted becomes too great to withstand. Annoyingly, each new weapon and armour set is locked behind an experience wall, meaning you must grind and grind to be able to proceed. This in itself is extremely unenjoyable due to the many flaws in the game’s combat system. After only a few campaign fights, I was overwhelmed by how unresponsive, clunky, and thoroughly dissatisfying the combat is. The pacing is frustrating due to your character’s lethargic movements, and your moves rarely even connect with your opponent due to the abysmal hit detection. Your limited options for attacking (only A for an “arm hit” and B for a “leg hit” are available to start with, with Y for ranged attacks and X for magic attacks becoming available later) grant no satisfaction, and it feels impossible to correctly time your moves and combos to be able to inflict significant damage. The backward system of releasing all buttons to block results only in extensive combos being used against you, too, as the game struggles to even register your inputs correctly. Always nice (and fair) when your opponent turns completely invisible…! Button-mashing in this game alarmingly feels like a viable strategy – perhaps the ONLY viable strategy – as only then was I able to successfully counter my opponent and return some blows. There are so many flaws I could mention that render the game unplayable, but those with opponents’ abilities is perhaps the most significant. 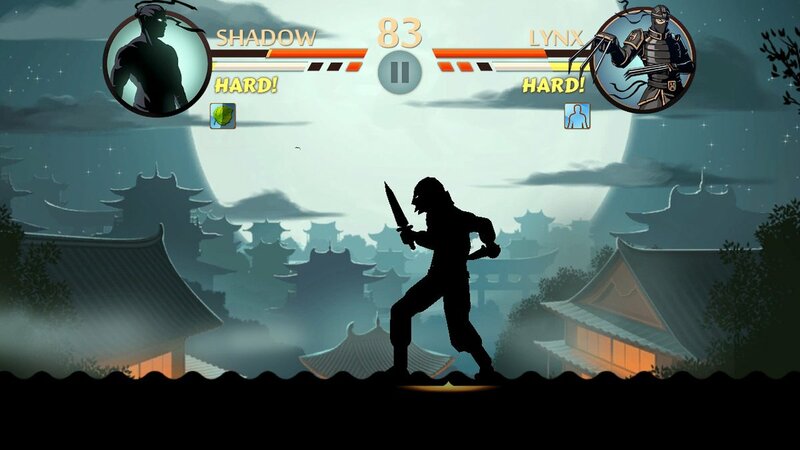 Lynx’s ability to turn completely invisible in combat, for instance, serves only to frustrate the player – very early in the game, too – and eliminates any sense of fairness or desire to continue playing. 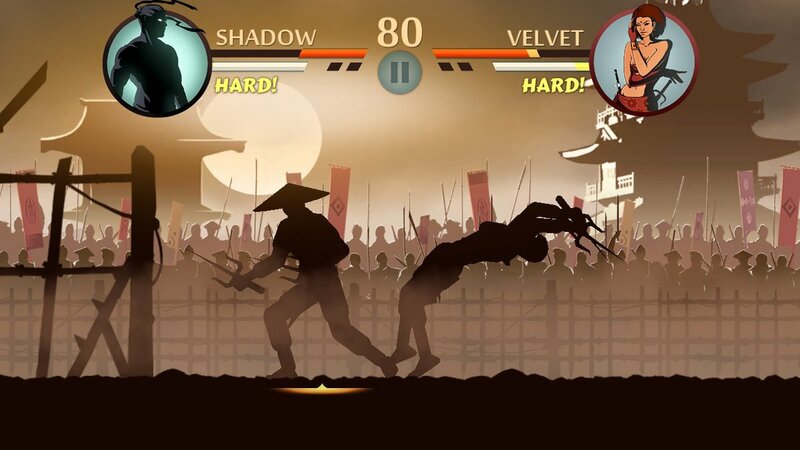 Shadow Fight 2 may offer its players a variety of stages and characters to choose from for PvP, but with its poor hit detection, flawed combat system and highly-frustrating, grind-heavy campaign, it has limited appeal. If you’re looking for a new fighting game to play, my advice is to avoid this one; it is simply not fun. Shadow Fight 2 offers its players a variety of characters and stages to choose from, but an abysmal gameplay experience overall. With poor hit detection, a flawed combat system and a highly-frustrating, grind-heavy campaign, it has limited appeal beyond its mobile origins. My advice? Stick to other fighting games.